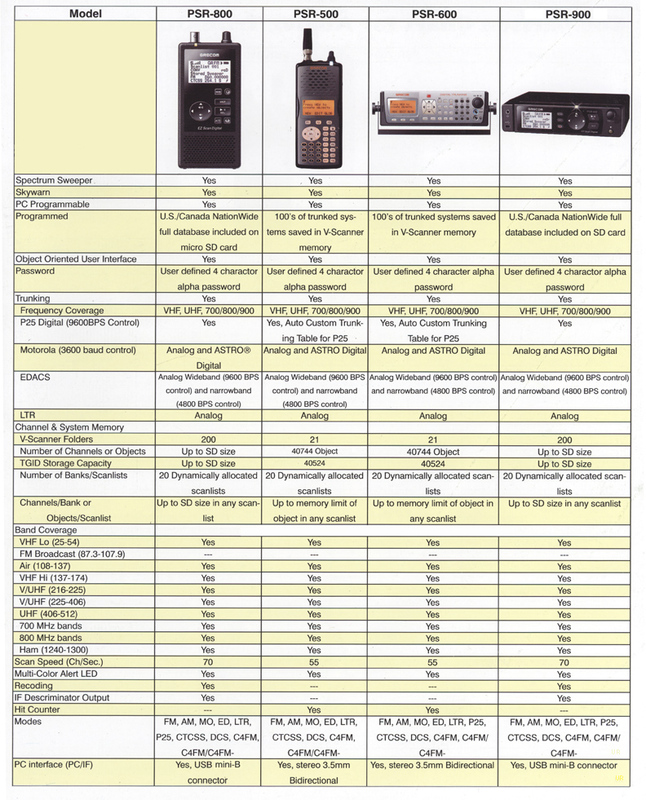 The GRE PSR-700 EZ Scan-SD is a revolutionary approach to scanner listening. 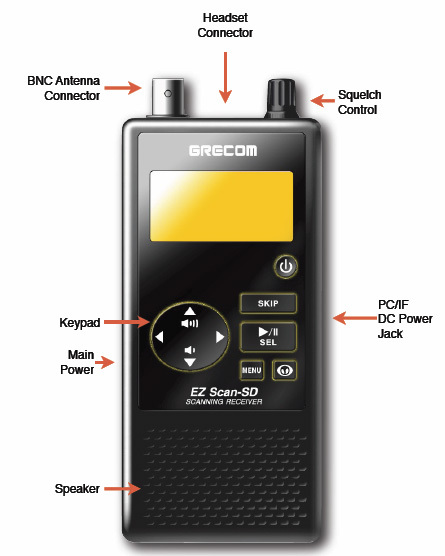 This radio solves the problem of increasingly complicated scanner programming. The PSR-700 combines the simplicity and a familiarity of a portable media player with the power and sophistication of a state-of-the-art scanning receiver. It provides unprecedented ease of use, especially for the beginner. The PSR-700 includes a 2GB SD card with a special on-board library containing the entire USA database for all known analog trunking systems and many conventional frequencies. So no matter where you are in the USA, you can easily and instantly access the analog trunking systems and conventional frequencies of interest. 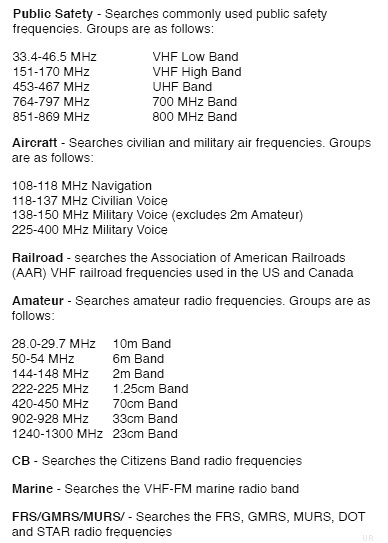 Frequency coverage includes: 25-54, 108-136.99, 137-174, 216-512, 764-781.99, 791-796.99, 806-960 (excluding cellular bands), 1240-1300 MHz. 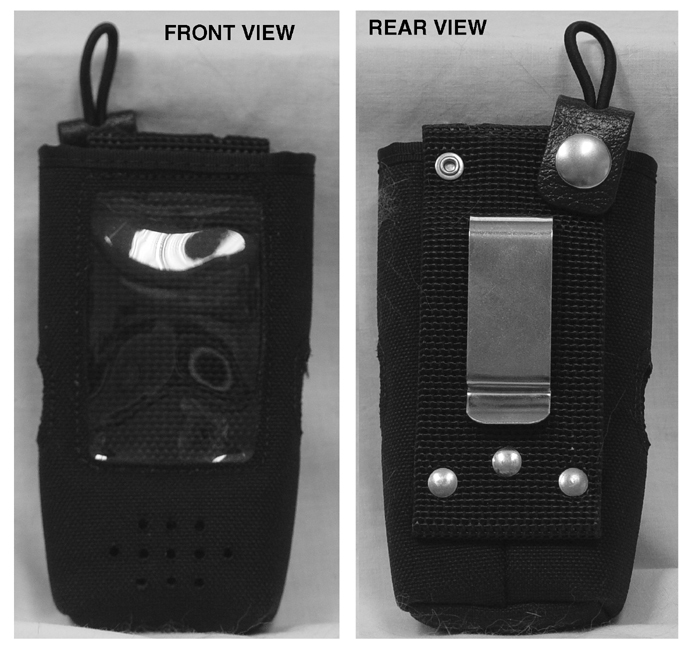 Frequency step: 3.125, 5, 6.25, 7.5, 8.33, 10, 12.5 and 25 kHz. Operates from two AA cells (not included) or USB 5 VDC. 2.3 x 5 x 1 inches 6.7 oz. Requires a PC with Windows 2000, XP, Vista or Windows7. Includes a PC USB data cable. 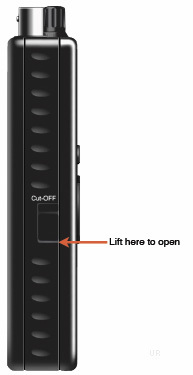 If you are using rechargeable AA cells (not included), you can charge them internally via the supplied USB cable. 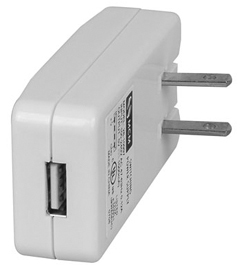 This supplied cable could be plugged into the USB port of a computer or a USB charger such as item #5492 below (sold separately). GRE and Universal Radio showed this scanner at the 2010 Dayton Hamvention. It created quite a buzz! This may be the future of scanning. Operational reminder: Please turn ON master power switch (left panel) before operation. Simple menu driven user interface. Preloaded 2GB SD card included.